If you are looking forward to meeting Anna and Elsa on your Walt Disney World vacation, you may be thinking that they will be at Magic Kingdom. Once upon a time they were found at Princess Fairytale Hall, but they moved out to make way for Disney’s newest Princess, Princess Elena. If you want to know where to meet Anna & Elsa, you will need to head over to Epcot. 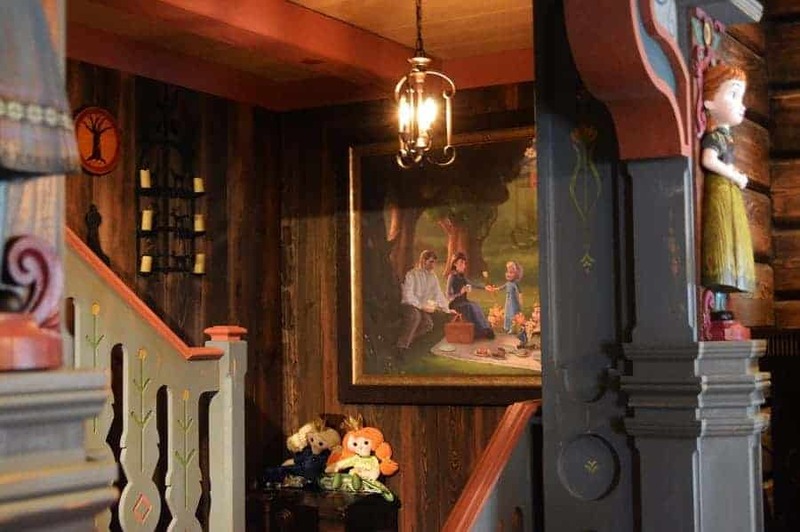 The Norway Pavilion is home not only to a Frozen inspired ride, Frozen Ever After, it is where you will find Anna and Elsa’s Royal Sommerhus. This is the cabin where the princess sisters vacation when they want to get away from the cold. It is cozy and full of their personal belongings and makes you feel like you have stepped right into a traditional Norwegian home. Meeting Anna and Elsa is a wonderful experience because you get the chance to walk through Anna & Elsa’s childhood summer house. It is exactly as you would expect it to be. Every square inch is filled with things you would expect to find in a Norwegian home. 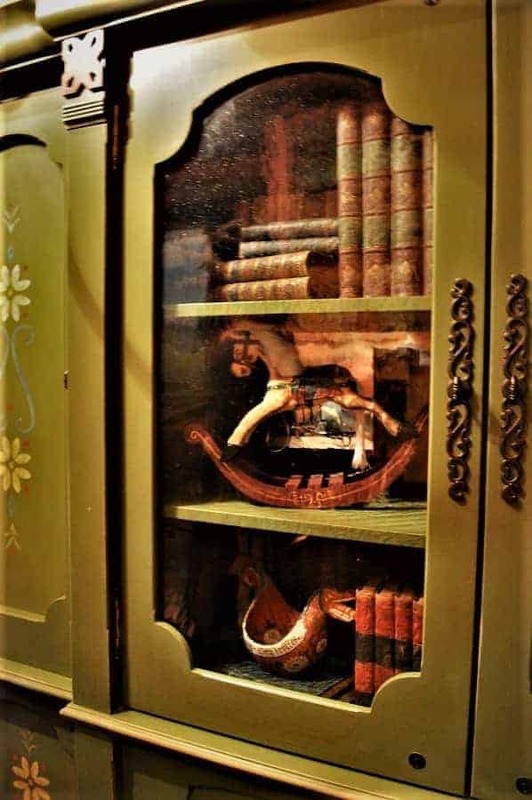 There are wood carving, tapestries and Rosemaling patterns through out. 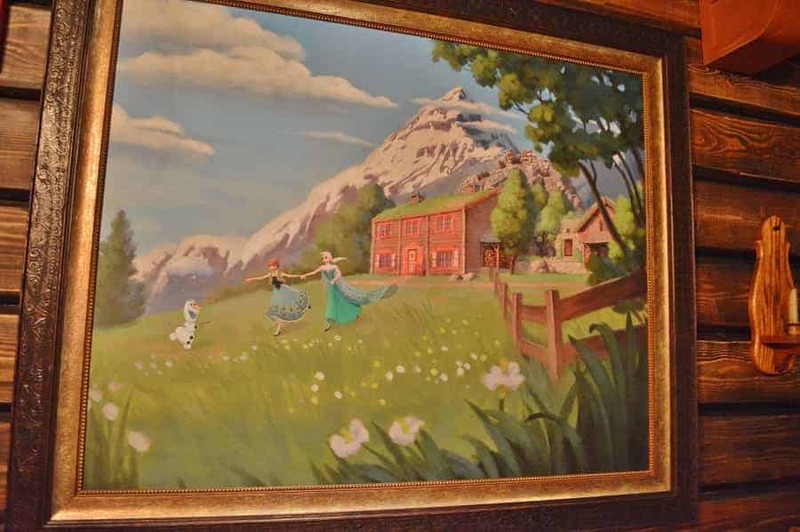 Images of Anna & Elsa are scattered throughout the summer house. 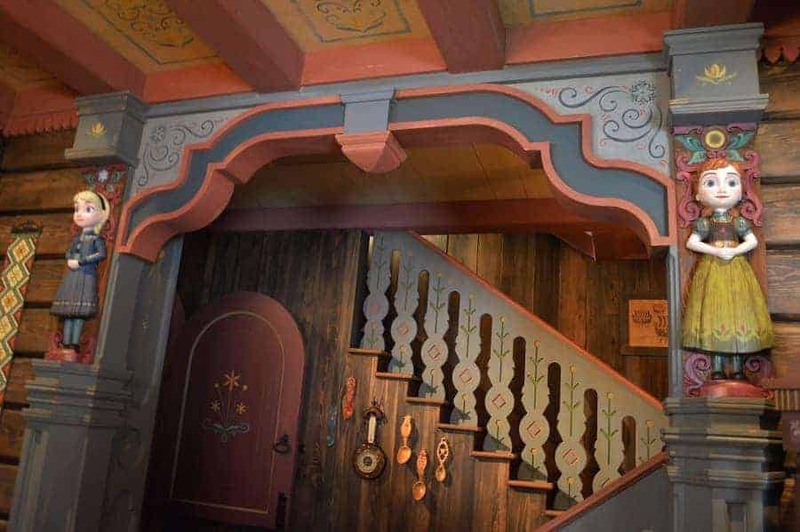 You will see their images on paintings and in the wood carvings adorning the doorway to the staircase. There are even dolls that appear to be Anna & Elsa located near the staircase. You will also notice that the sister’s haven’t forgotten to include Olaf in their summer home. There is a painting that captures him in one of the rooms as well. The highlight of going to the Royal Summerhus is, of course, meeting Anna and Elsa. You will meet each Princess separately and they are dressed just as they are in the popular animated movie. If you want to engage them in a fun conversation, be sure to ask about Olaf, Sven and Krisoff! 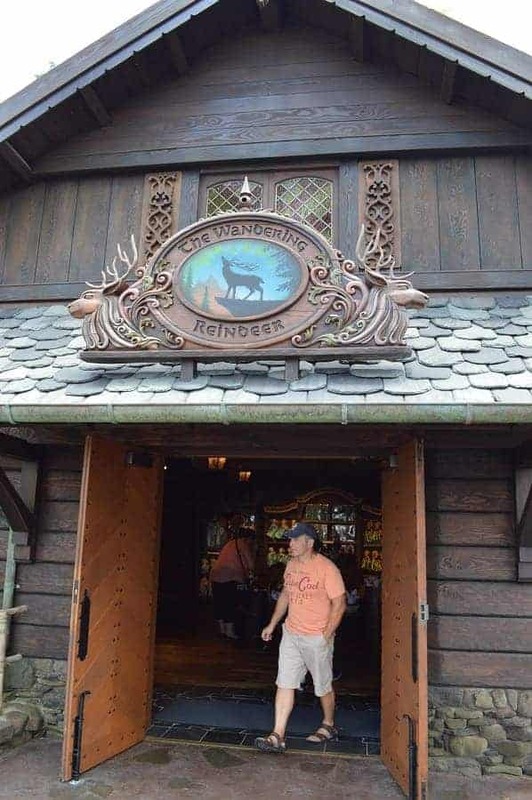 After your meeting with Anna and Elsa, you will end up in The Wandering Reindeer. Of course, Disney is going to make sure you can get all your favorite Frozen items in this one store! You’ll find plenty of Anna & Elsa dress up clothes, dolls and a sleigh full of plush Olaf, Sven and Trolls! 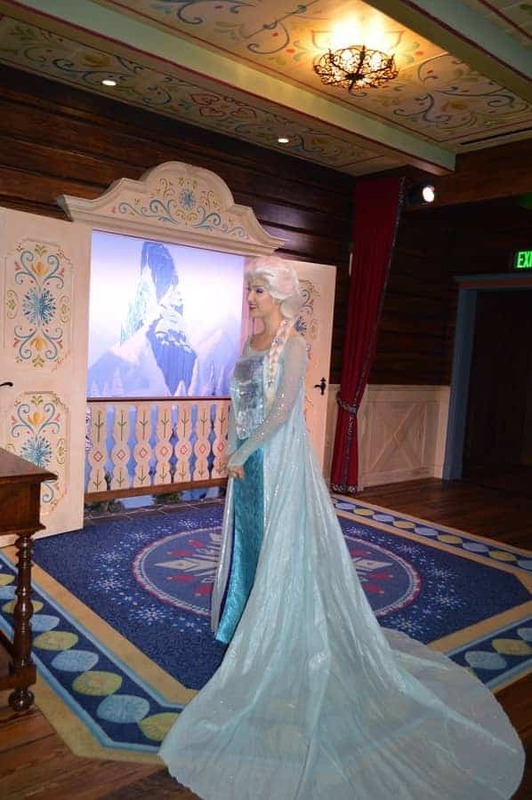 If meeting Anna & Elsa is on your list of things to do at Disney World, then make sure you make your way to the Epcot Norway Pavilion. 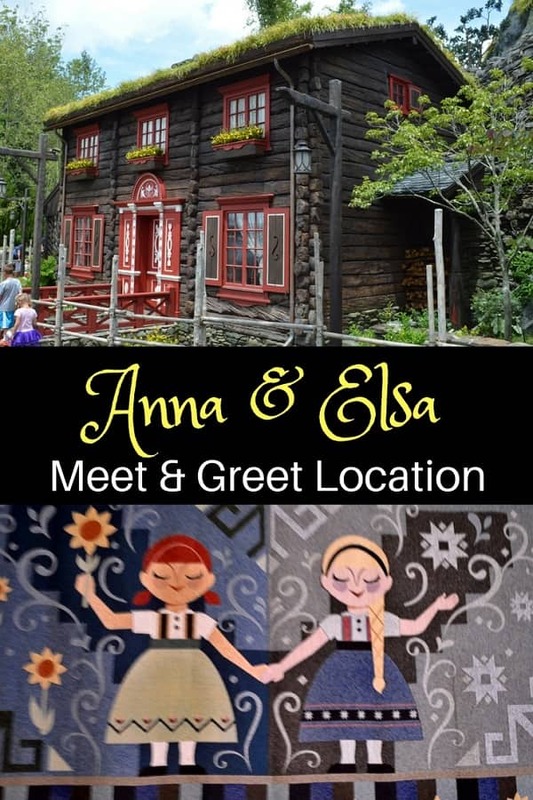 Have you had a chance to meet Anna & Elsa at their Royal Sommerhus? What is your favorite part?